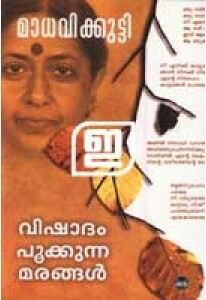 The last novel written by Madhavikkutty, first published in 2005. 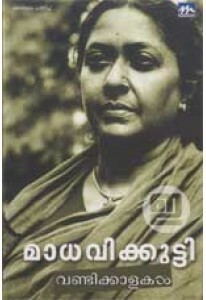 ..
Collection of memoirs written by Madhavikkutty. 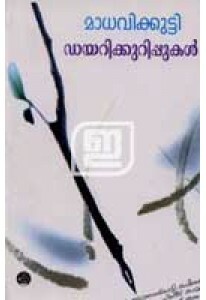 Vishadam Pookkunna ..
Three short novels by Madhavikkutty: Rugminikkoru Paavakkutty, Avas..
Autobiographical jottings by Madhavikkutty. 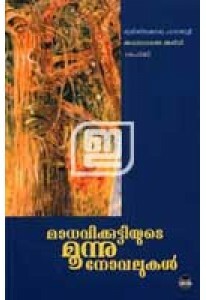 Diarykkurippukal has 61..